Hello!! 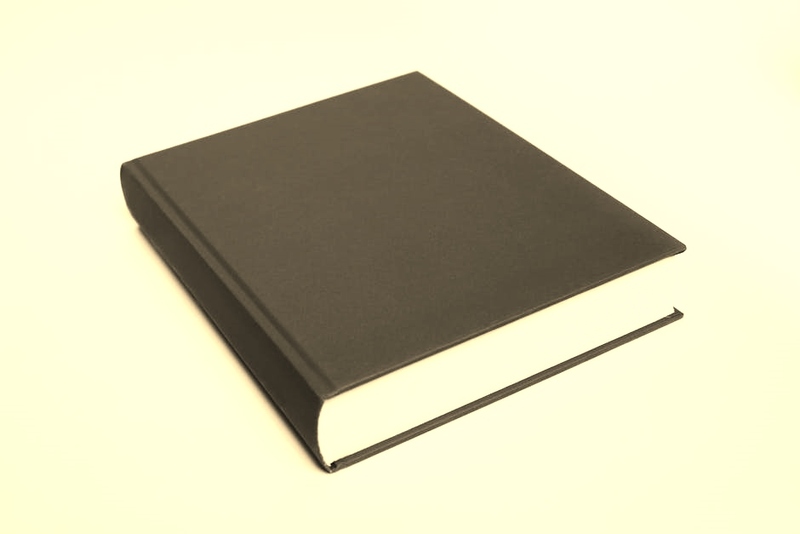 Anyone up for a fabulously fun cover reveal??!! Well, look no further!! 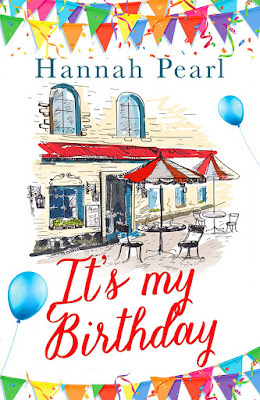 Delighted to be able to share this forthcoming release from RUBY FICTION of IT'S MY BIRTHDAY by HANNAH PEARL! And it's one that is going to really put you in the party mood! It’s My Birthday is published on 19th March by Ruby Fiction and will be available to purchase as an eBook on all platforms, as well as in audio. What do you think?! I love the colours on the cover, and just can't wait to read the book! Hurry up March! !